Are you planning a trip to Salvador? 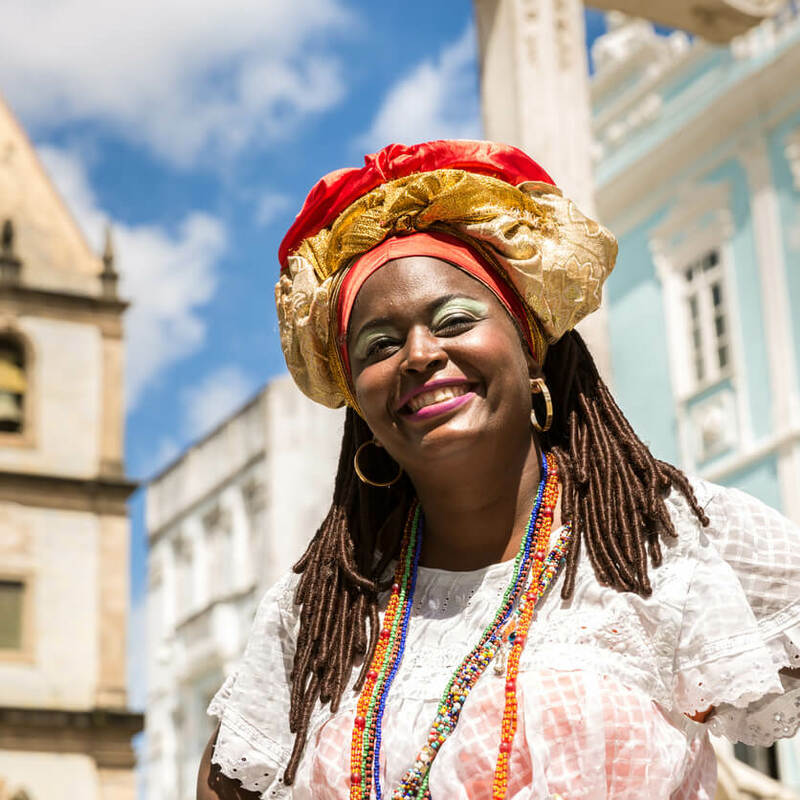 Book your flight with Copa Airlines and discover the blend of people and rhythms that this beautiful destination has to offer. What is there to do in Salvador? Explore the Pelourinho neighborhood, which is one of the city’s most picturesque places, with important historic sites just a short distance away. 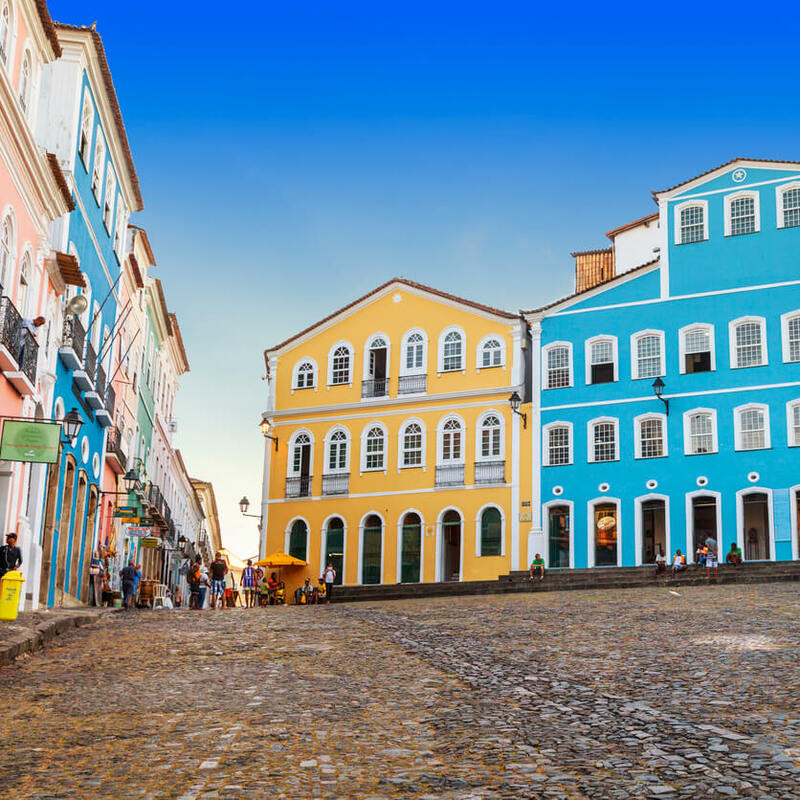 Salvador is the capital city of the state of Bahia and boasts the biggest street party in the world. Three parade routes span the city, where thousands of tourists come together to join in the celebration. 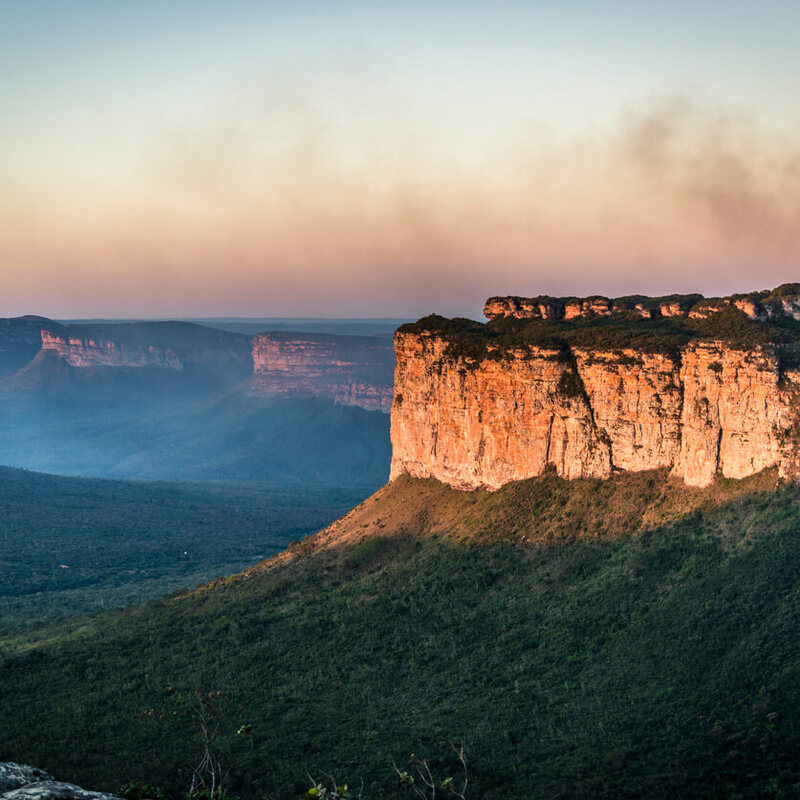 The Chapada Diamantina region is the perfect place for anyone who likes to unwind in the great outdoors. Located in the heart of the state of Bahia, the region’s wells, waterfalls, and hills are home to a rich variety of fauna and flora. When you fly to Salvador with Copa Airlines, you’ll enjoy healthy, balanced meals, which can be customized to match your dietary, ethnic, or religious preferences. Book your flight today and let yourself be swept away by the city’s charm.